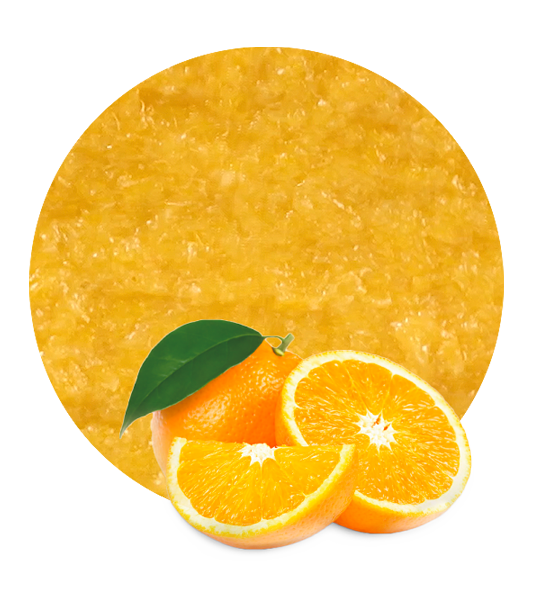 Our Mandarin Pulp Cells come from different Spanish varieties of Citrus Reticulata and other sub-species depending on the season stage. Mandarin Pulp Cells can be applied in fruit beverages, food industrial applications, dairy products, bakery, ice creams, soft drinks/drinks, ready meals, jams and syrups. However, they are normally used to give body to juices which contain mandarin, certain blends and ice creams. The frozen citrus cells are 100% natural products obtained by separating the mandarin pulp of the freshly squeezed juice of naturally matured mandarin, from the cells. 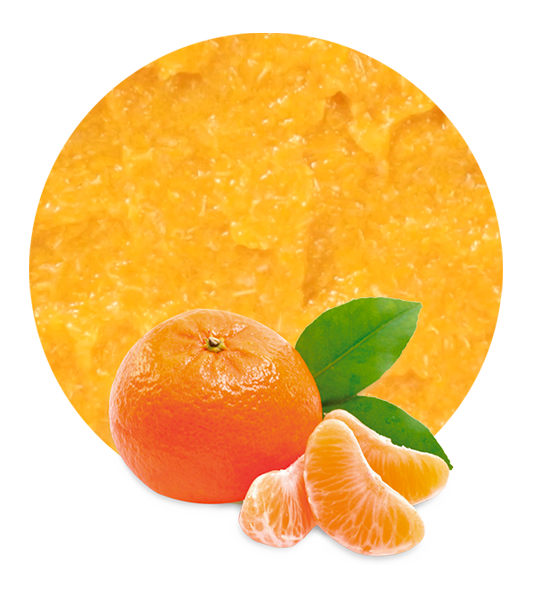 The Mandarin Pulp Cells are pasteurized and frozen in order to guarantee its perfect conservation. It is free from preservatives, essences, colour and alcohol, and it is fit for human consumption. It is not preserved, so no sulphur dioxide is added. Mandarin Pulp Cells are prepared in accordance with the “General Principles of Food Hygiene” recommended by the Codex Alimentarius Commission. Storage at minus 18 degrees Celsius is suggested for the quality maintenance of this product. Mandarin milled pulp cells are also available, and the same quality is applied. Once the harvest is done, mandarins are sent to the manufacturing facilities for its processing and packaging, maintaining all the properties of the fruit and leaving it ready for its worldwide supply. 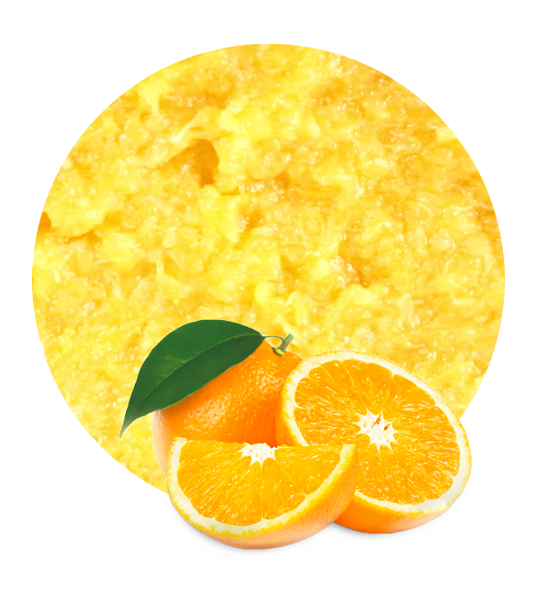 Apart from Mandarin Pulp Cells, we also supply lemon pulp cells, lemon milled pulp cells, orange pulp cells, orange milled pulp cells, mandarin orange milled cells, clementine orange cells, and clementine orange milled cells. 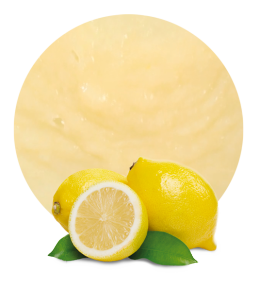 Lemon Concentrate is nowadays a leading company in the supply of lemon and orange products. We excel in the processing, worldwide distribution and marketing of fruit products, such as fruit concentrates, essential oils, pulp cells, purees (comminuteds), NFC juices, juice concentrates. Recently we have released a new line of fruit and vegetable purees.